Uh-oh---Spring Break is nearly here! Need some quick ideas for a road trip? We have you covered! We have picked a collection of places to visit in Illinois and Wisconsin on road trips about 3 hours away or less. 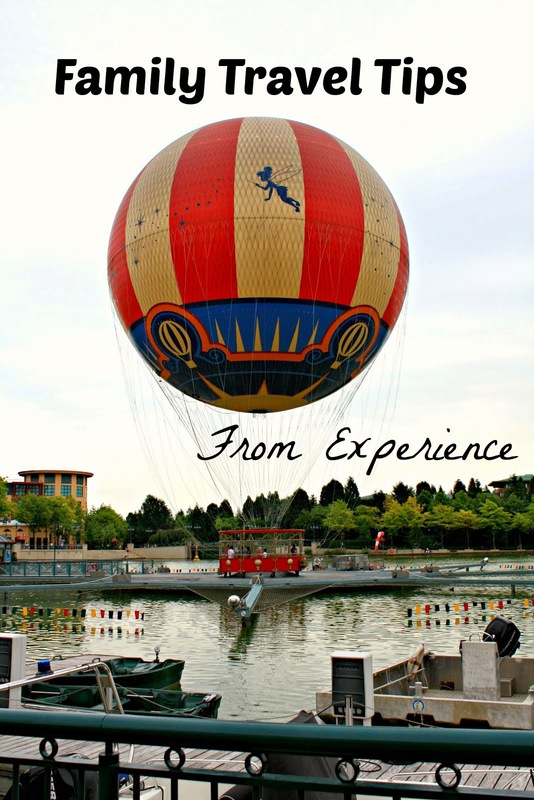 There are a few that are pretty close so you can do them as a true day trip! Springfield is a bit of a drive and would work well for a road trip spanning a couple of days. When in Springfield, be prepared to experience all things Lincoln. Check out the Lincoln Presidential Library, the Lincoln Presidential Museum, the Depot where Lincoln gave his farewell address before heading to Washington and more. Nearby New Salem Village is the reconstruction of the village where Lincoln spent his early life. There are demonstrations on the weekends which are a lot of fun. A nice trip with plenty to experience and learn! 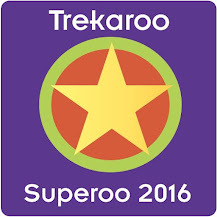 Rockford is a short drive from the Chicago area but as a great range of attractions for the family. During Spring Break, take advantage of the Butterfly Exhibit that will be running March 21-May 10 at the Nicholas Conservatory & Gardens. Enjoy butterflies in the tropical conservatory! Plus, there are crafts on many of the days of Spring Break. Both are free with admission; check calendar for times. Of course, a trip to the Burpee Museum to see the dinosaurs and the Discovery Center for kids to expend energy while learning science are a must! (Plus, they are next to each other---CONVENIENT!) Check out my post about Museums in Rockford for more ideas and don't forget my Wisconsin Parent article either! With any luck, the weather for Spring Break will be GORGEOUS! 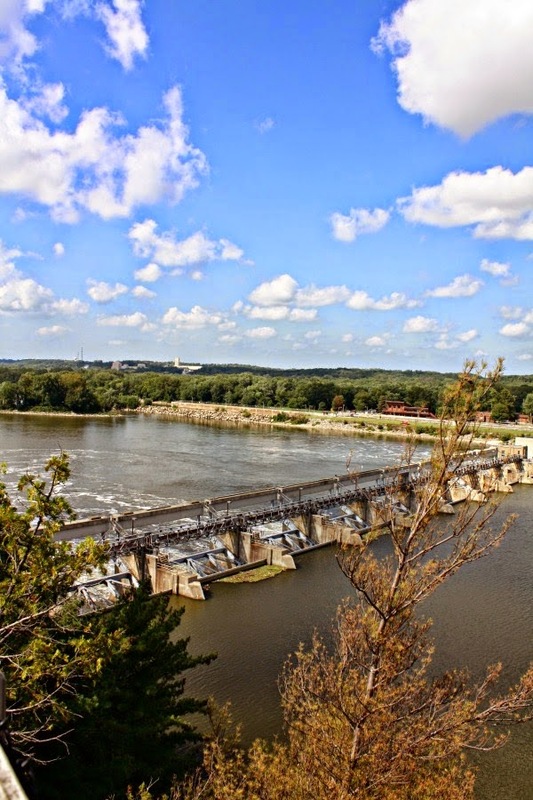 Starved Rock is not far from the Chicago area and has a landscape like no other with amazing canyons and breathtaking views upon bluffs. Starved Rock can be visited in a day trip. If you would like to stay, consider Grizzly Jack's Grand Bear Resort where the kids can enjoy a waterpark! 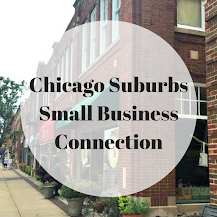 If you have not visited Naperville before, now is the time! A walk along the Riverwalk and a stroll through the stores are always a pleasure. Plus, you can take a little visit to the past over at Naper Settlement. Naper Settlement is quite a nice sized pioneer settlement ready for exploration within footsteps of the downtown. You can also check out the Century Walk which highlights artwork throughout Naperville. 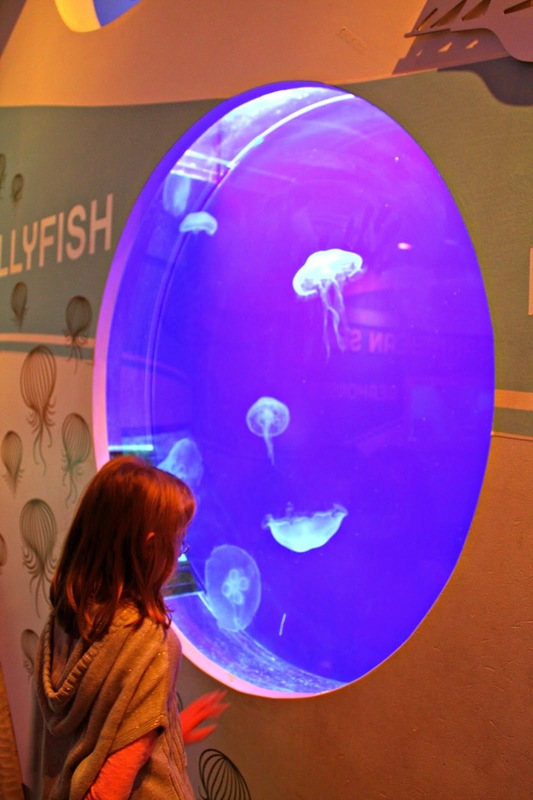 Milwaukee has plenty to explore for families including Discovery World Science and Technology Center with it amazing hands-on exhibits and the Safe House which is a dinner experience like no other--your family enters the world of espionage while grabbing a meal. Don't forget to check out the Milwaukee Food and City Tours, the Milwaukee Public Market, the Milwaukee Art Museum and Mader's for great German food and ambiance! So much to do! Feel like going for a Kringle? Racine is an easy drive from Chicago. The city sports amazing views of sparkling. Lake Michigan. We visited Racine's North Beach during the off season and it gave us a peaceful, beautiful treat. At North Beach is a pretty large park that will keep the kids busy for awhile. Racine also has a nice zoo--not too small, not too big--that has playgrounds of its own. There also is an art museum in town that is more suited to older children. Of course, don't forget the Kringles! 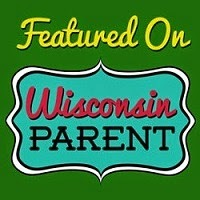 For more, check out my post in Wisconsin Parent. Kenosha is not very far so you can easily make a visit into a day trip. Kenosha has a lovely collection of museums, many of which are free! Plus, you can enjoy rides on the electric streetcars and head over to Jelly Belly for a free tour and tasting. An easy day with family fun all around!